Our Nortel engineers can keep your Nortel systems running for as long as you need them to run, at a fraction of the OEM price. Continuant employs a team of dedicated Nortel engineers who support Nortel voice, messaging, and Contact Center platforms, allowing you to maximize your investment for the long run. We offer remote and on-site support that includes some of the fastest response times in the industry, independent from the OEM (Avaya). 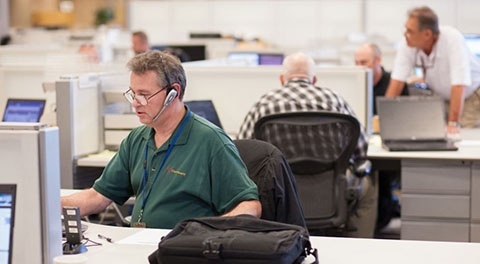 When you begin working with Continuant for Nortel Maintenance and Support, our first order of business is to visit your site, inventory your equipment, and record all relevant details such as make, model, configuration, authentication, and environment. 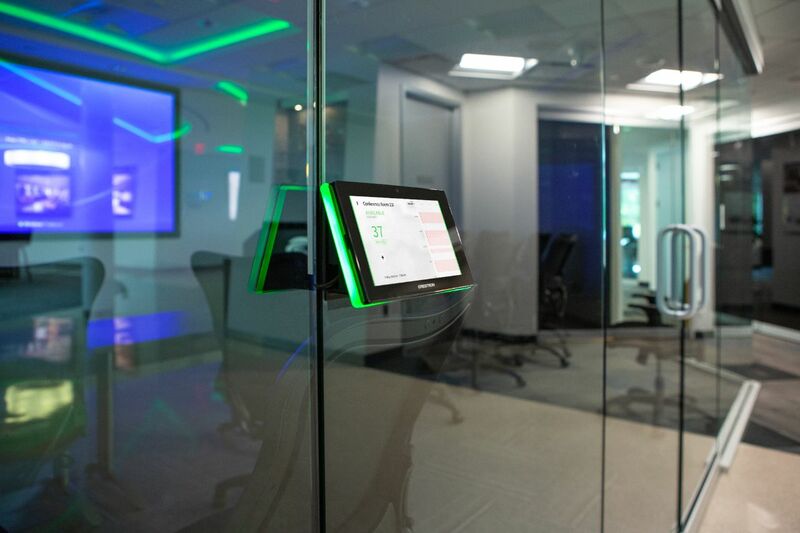 We will perform the initial preventative maintenance, secure your system, set up remote access capabilities, and initiate alarming to our Network Operations Center (NOC). A key benefit of working with Continuant: For all alarms, our NOC instantly notifies our manufacturer-certified engineers, who will immediately call the alarming device and begin to resolve the problem. While we can extend the life of your Nortel system, Continuant is ready to help you plan for and implement a UC solution when the time is right for you. Transitioning from a Nortel, or Avaya Blue, system is made simple with Continuant. Our Nortel engineers will work with you to plan and execute a technology transition strategy that will provide your enterprise with the benefits of a Unified Communications solution. Our UC solutions are always focused on achieving your business outcomes, allowing you to take your business to the next level. Ongoing real-time alarm monitoring and technical hotline support. Industry-leading Service Level Agreements with an optional guaranteed time to restore. Rapid access to a US-based team of Avaya and Nortel Tier 3 Engineers. 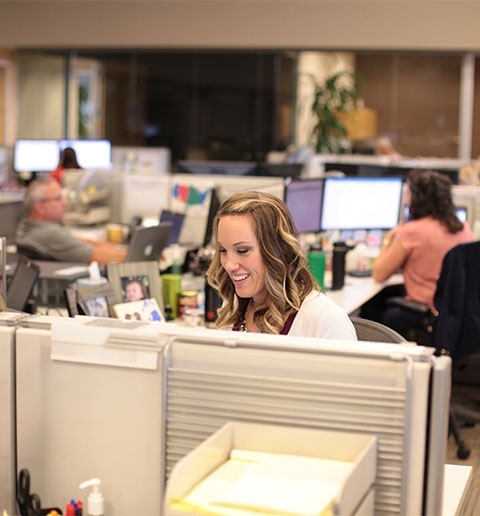 A dedicated Named Account Manager and customer service team that knows you, knows your business, and proactively works with you to ensure that your systems are working at peak efficiency and availability. This team serves as a true single point of contact. A parts guarantee, whether your systems are the latest release, or are End of Manufacturer Support. Rapid onsite repair and parts replacement anywhere in the world. Access to a team that has a high level of multi-vendor expertise. Access to Design Engineers and Solutions Architects that can help you plan for the future, while taking a vendor-neutral approach to evaluating solutions from major brands such as Cisco and Microsoft.